Top left: 2010 Ford Fiesta, compact and fuel efficient, originally debuted in Europe, now available in the United States. Bottom left: Dodge Circuit EV Concept, modeled after the Lotus Elise, is the test car for completely electric motor technologies. 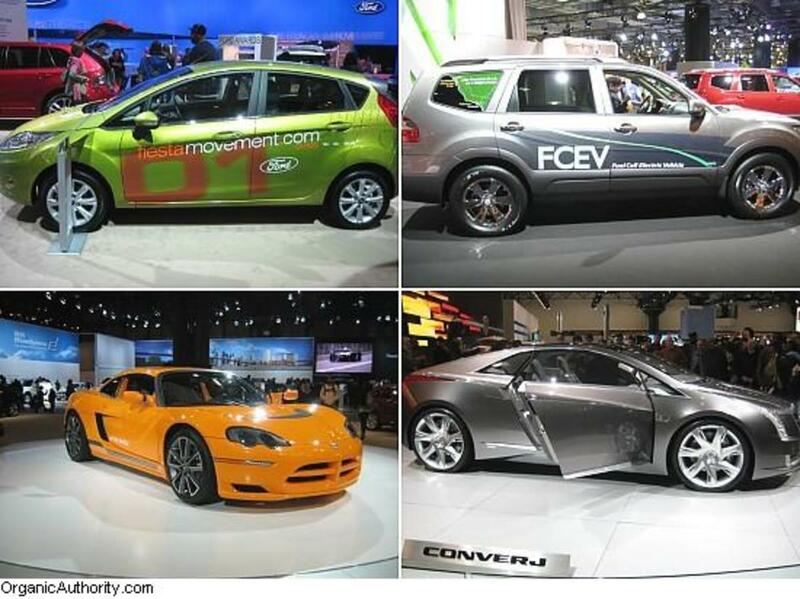 Top right: Kia Borrego FCEV, utilizes a hydrogen fuel cell and has a range of 426 miles! Bottom right: Cadillac Converj, made by General Motors has a big solar panel on the roof. 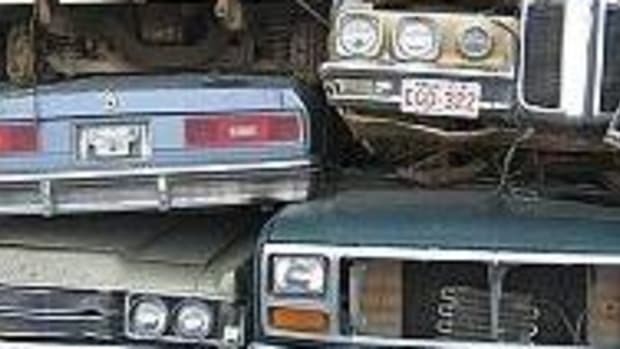 I have to admit, what I know about cars could fit in a thimble. So big ups to my brother for explaining what the heck I was taking pictures of.